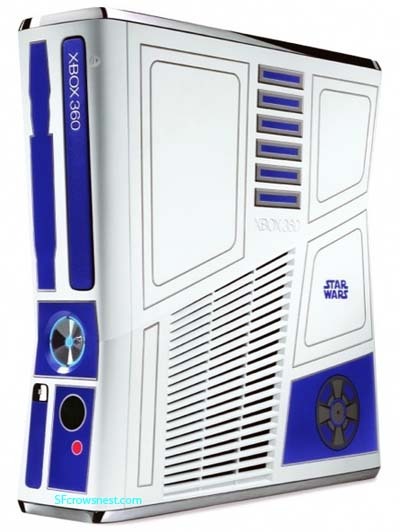 Yes, just in time for the coming 2011 Christmas rush, there’s going to be a StarWars Xbox 360. The unit will ship with Star Wars Kinect (and possibly a rumoured new Star Wars game) and has all sorts of Star Wars sound effects built into it for start-up, shut-down and disk opening – it also looks a little like R2D2. Your kids will want one, but how about you? « Is the UK a safe haven for piracy?